Here is the latest update from instagram to those of you who use the app. 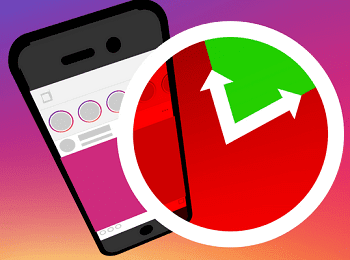 Instagram is testing a new ‘You’re All Caught Up’ which will let users know when all the unseen posts from the last 48 hours have been viewed. The new You’re All Caught Up’ feature should put an end to the unhealthy users endless scrolling and also would help users not miss a post from their friends, family. The feature was first spotted by TechCrunch, and an Instagram spokesperson has confirmed the same and is showing up to limited test group users. However, it is unclear if it would show all the posts from followers or would just show the top picked posts by the algorithm. 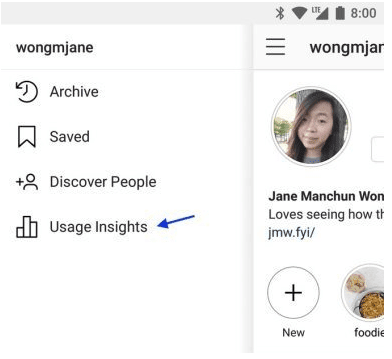 Not just that but the company is also building a tool called usage insight tool, it allows you to see the time you’ve spent on instagram. Some people spend roughly more than 15hours on the photo sharing app per day which is why their data don’t last long. We don’t know when the new feature under test as confirmed by the company will be rolling out to the public.